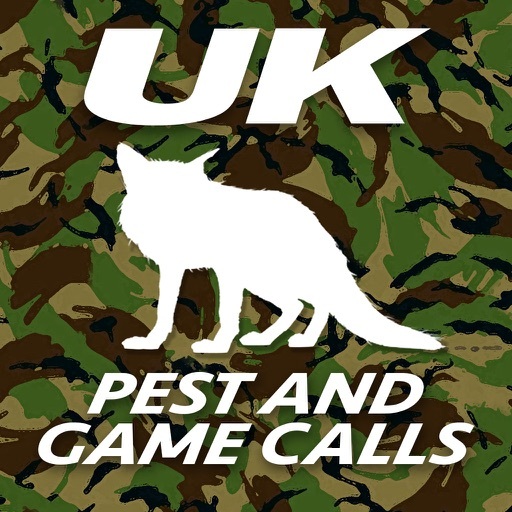 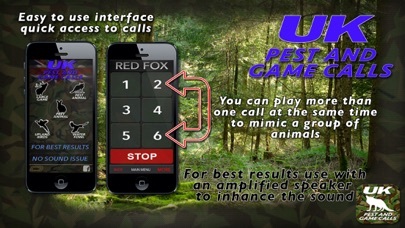 •This is a Pest and Game calling application with realistic calls and several per animal. 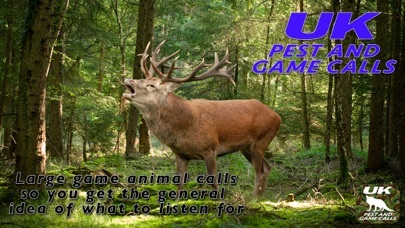 •Plug into a amplified speaker or bluetooth speaker for best results. 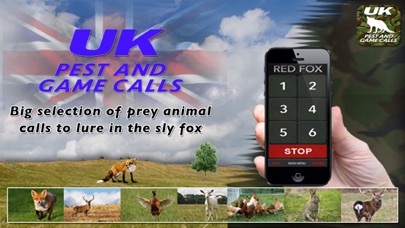 •Easy to use interface fast access to calls, designed to be used with right or left handed.